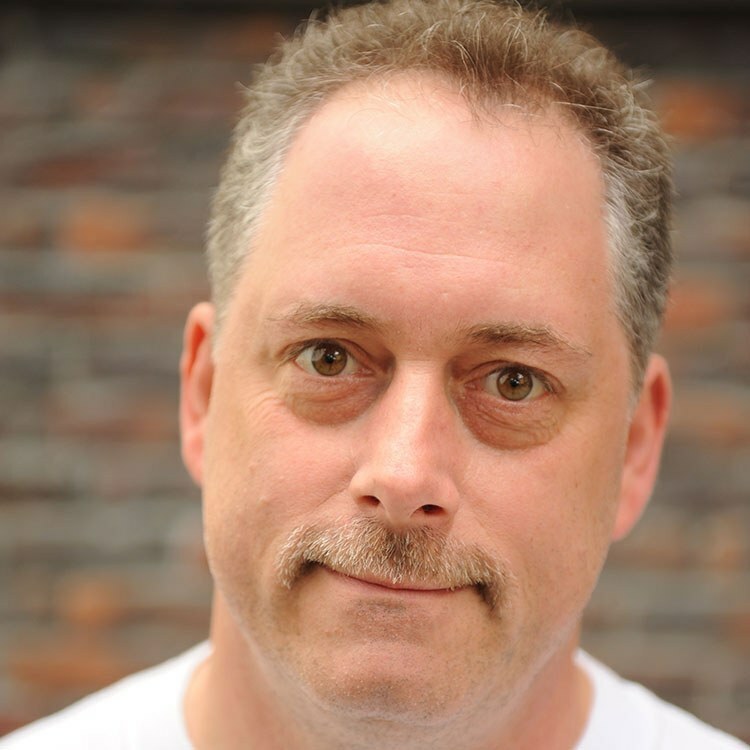 Patrick has worked in food services for over 20 years, including managing the Old Hickory Inn in Glendora, California, and cooking at the Benbow Inn in West Seattle. He has a growing interest in Asian cuisine. His other interests include football, fall season, and snow days.